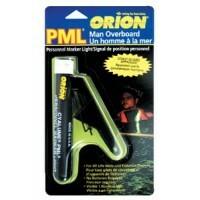 Bright green light easily attaches to clothing or life vest. 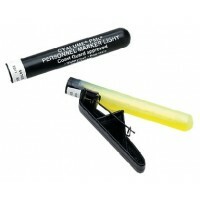 Illuminates up to 8 hours. USCG approve..
Attaches to life jacket. 100% safe, non-toxic, non-flammable. Simply squeeze handle to break seal. S..